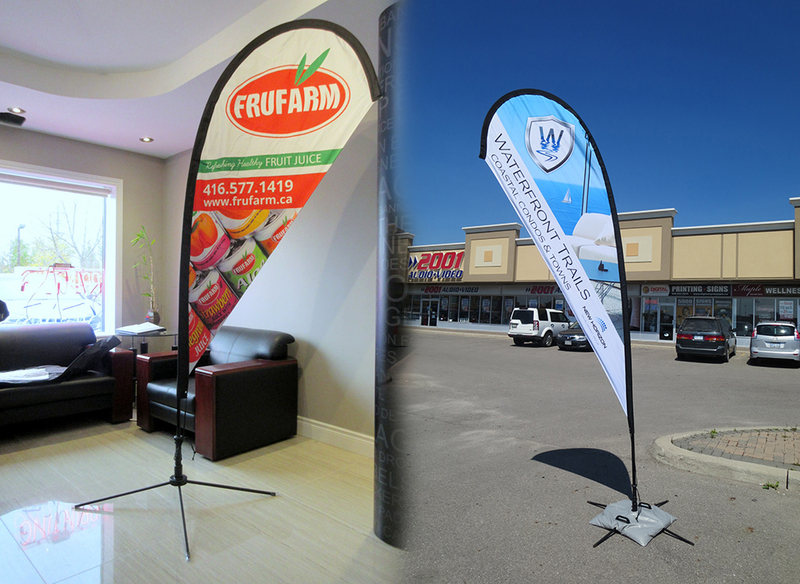 Custom Teardrop Flags, Feather Flags, Advertising Flags for Sale - Order Online! 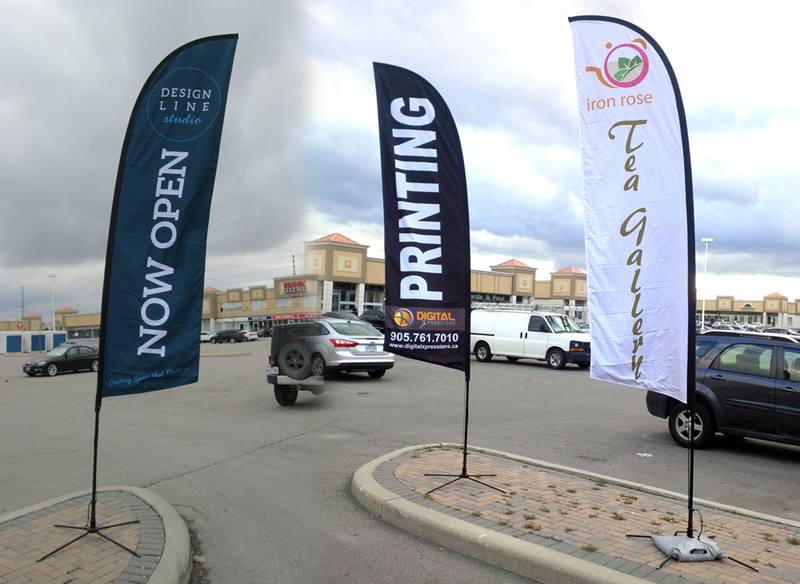 Outdoor flags are incredibly versatile, making them a worthwhile marketing investment for any business. 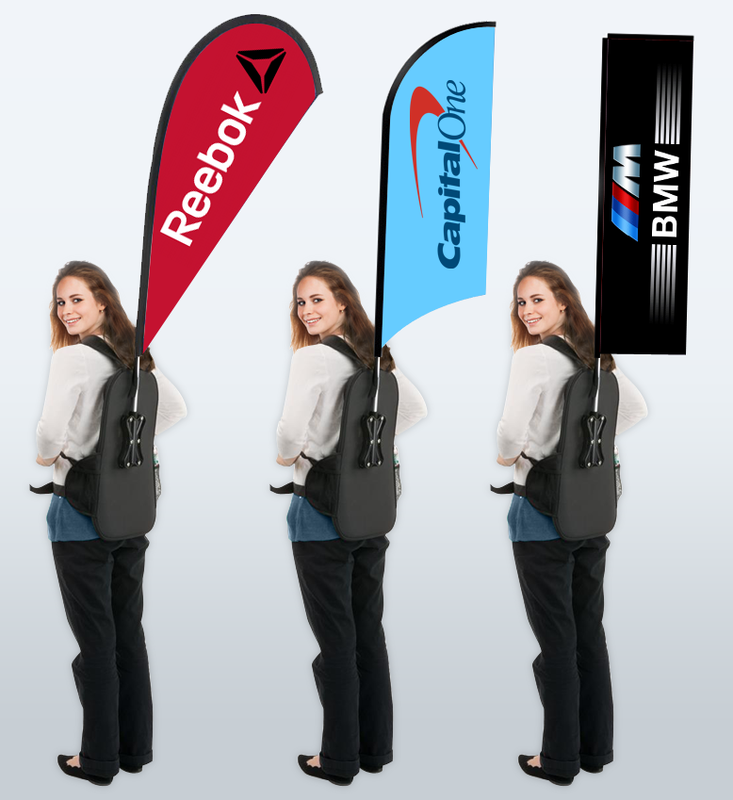 Not only are they the perfect addition for your next trade show or promotional event. 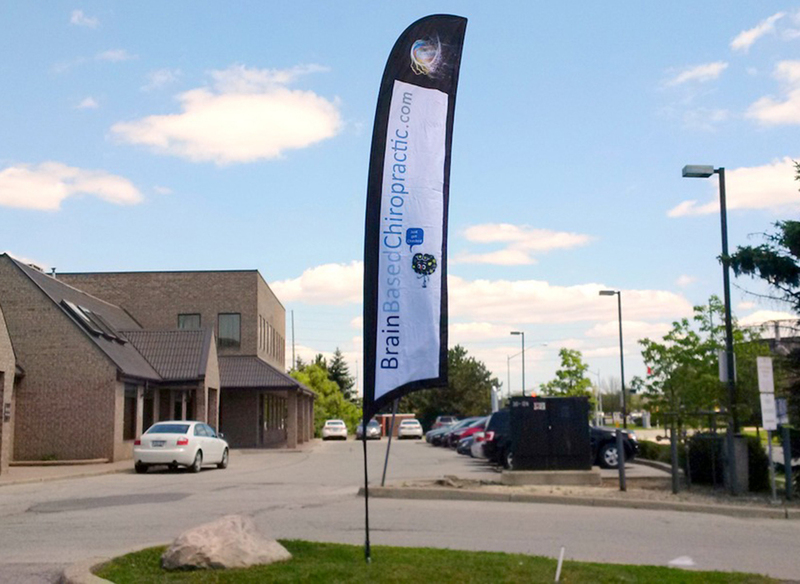 You can use your durable outdoor flag for your business lobby, entryway, and leading to the front door of your business. 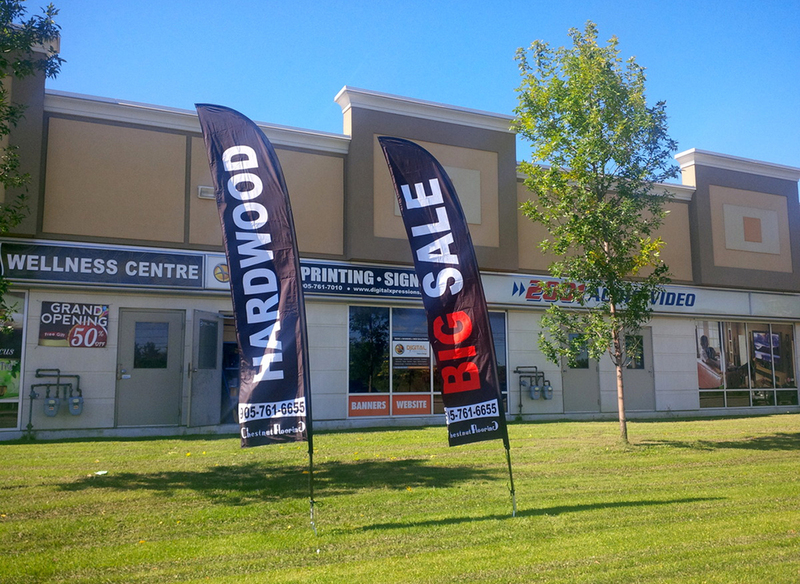 Every outdoor flag is fully customizable, meaning you can have your business name, slogan, logo, and more printed on high-quality outdoor flags. 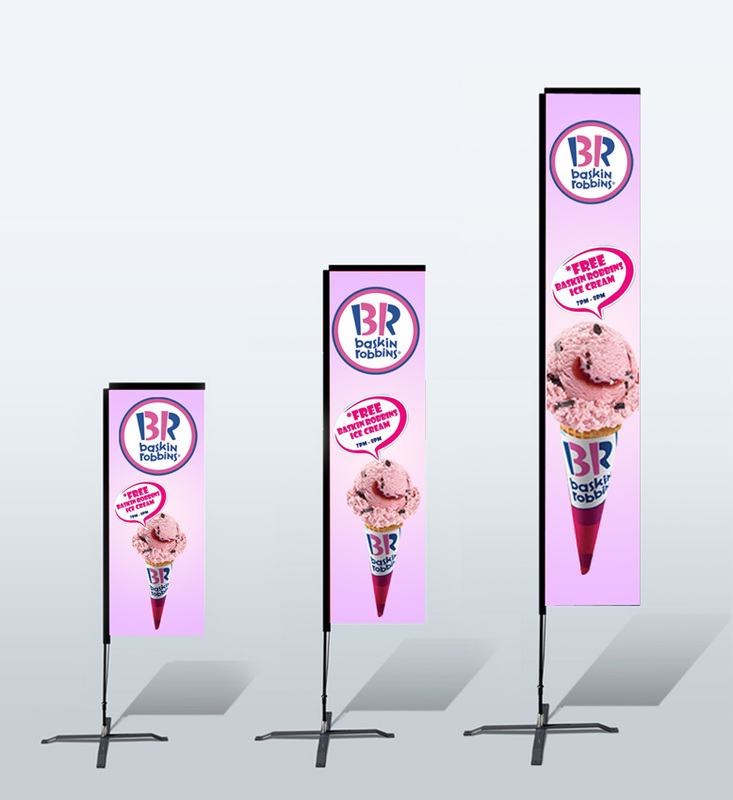 In addition to full customization, we offer flags in a wide range of shapes and sizes, so you know you’ll be able to find exactly what your business needs for your next event. 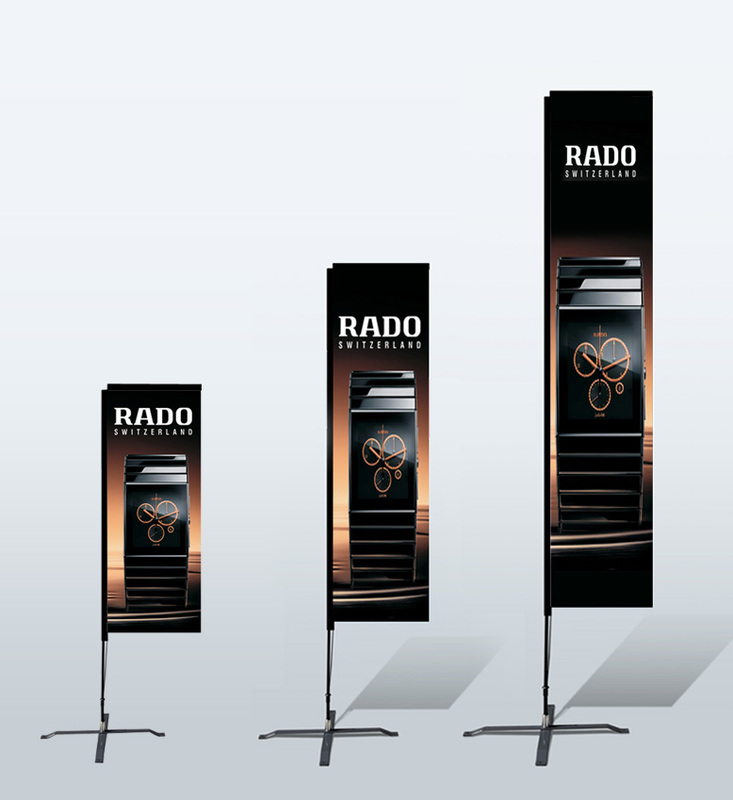 We never compromise on quality and strive to exceed all of our customers’ expectations. 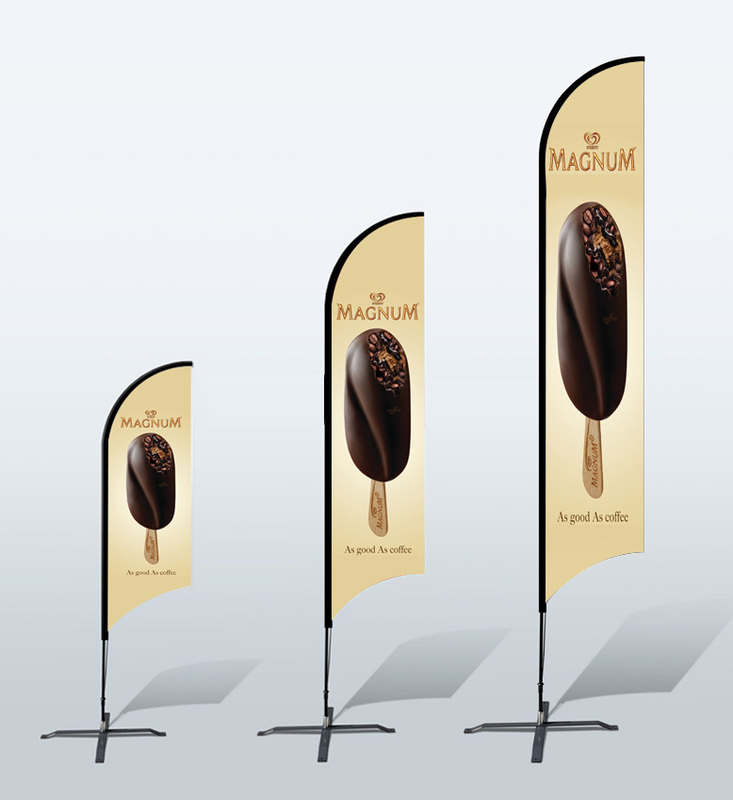 Every single one of our products goes through a thorough quality control check, and you will have complete control over the entire creative and production process. 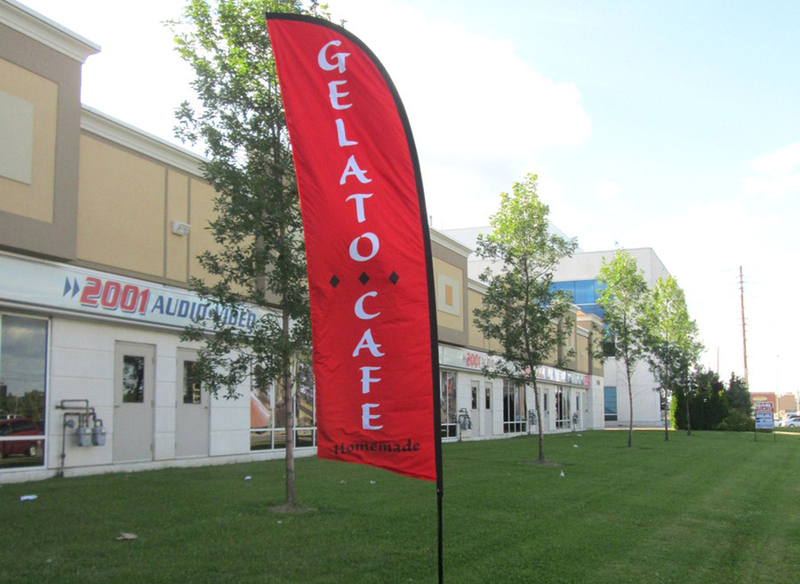 All of our flags are fully customizable, meaning you choose everything about the flag including the size, design, and custom printing. 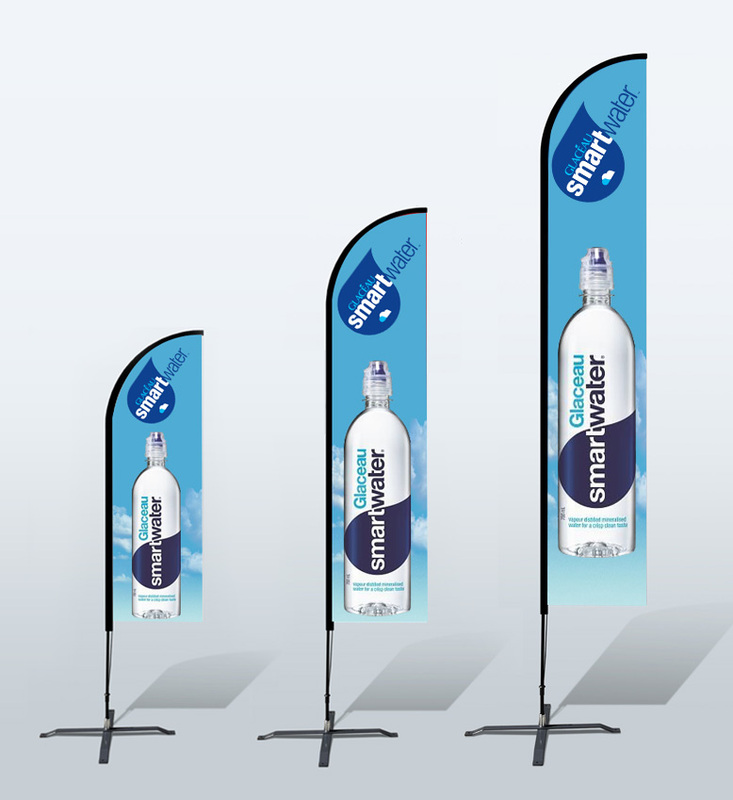 From simple logo prints to full-color flags that showcase your company’s brand and message, our team of design experts can help. 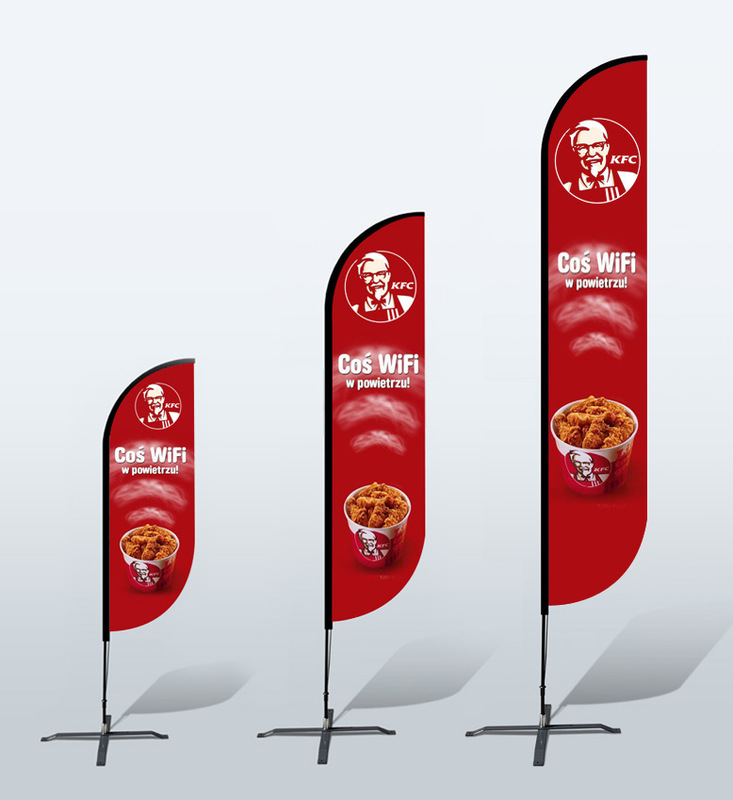 Set your flag on a 360-degree base to let wind naturally turn your flag to display at all angles, eliminating the need for external power, which adds to your trade show costs. 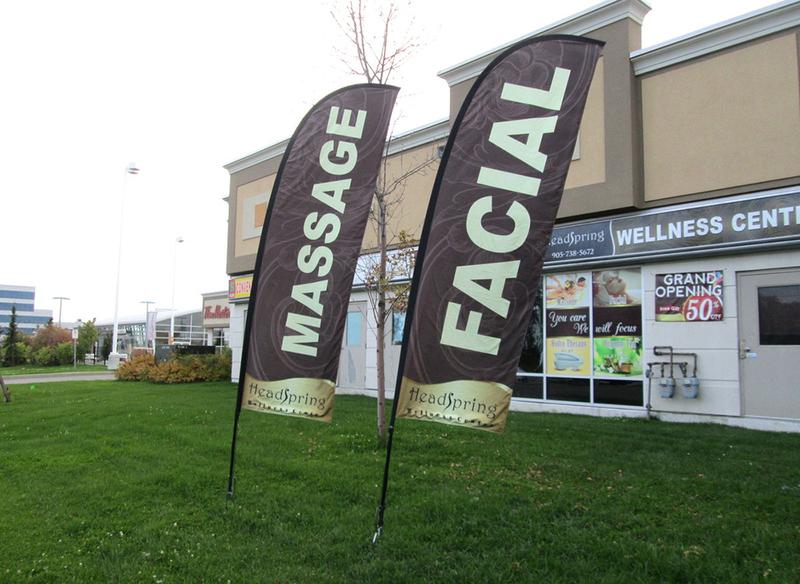 By placing your durable flags at the front of your business, you can have your flags draw in customers all year long. 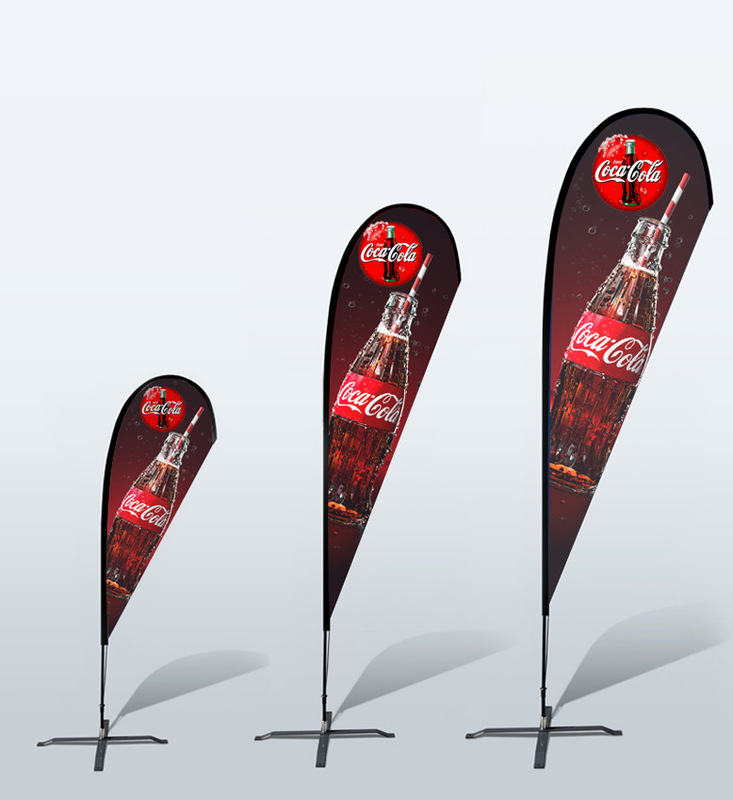 We offer unlimited color options and high-quality prints, making Starline Displays outdoor flags a must-have for your marketing toolkit. 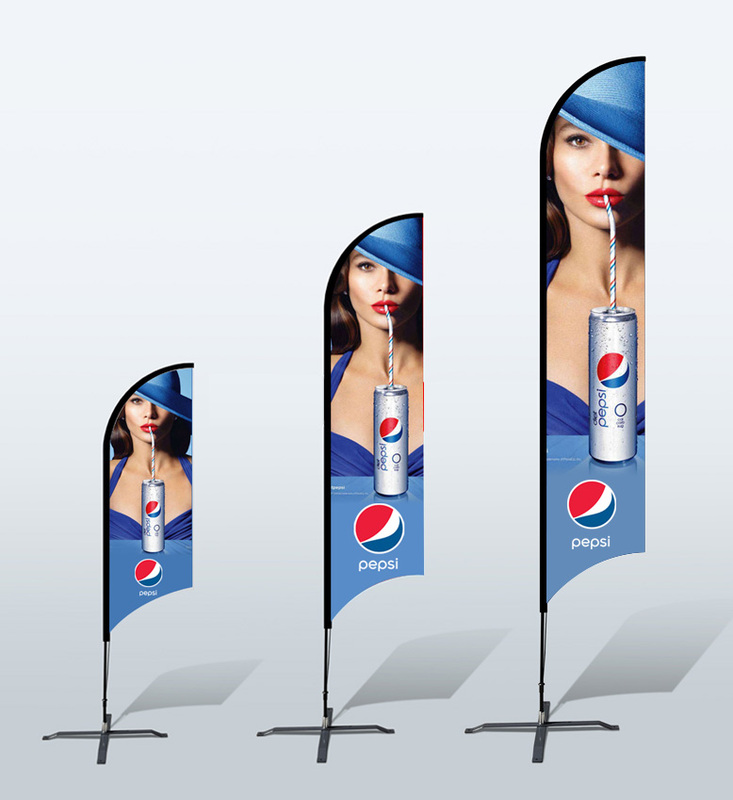 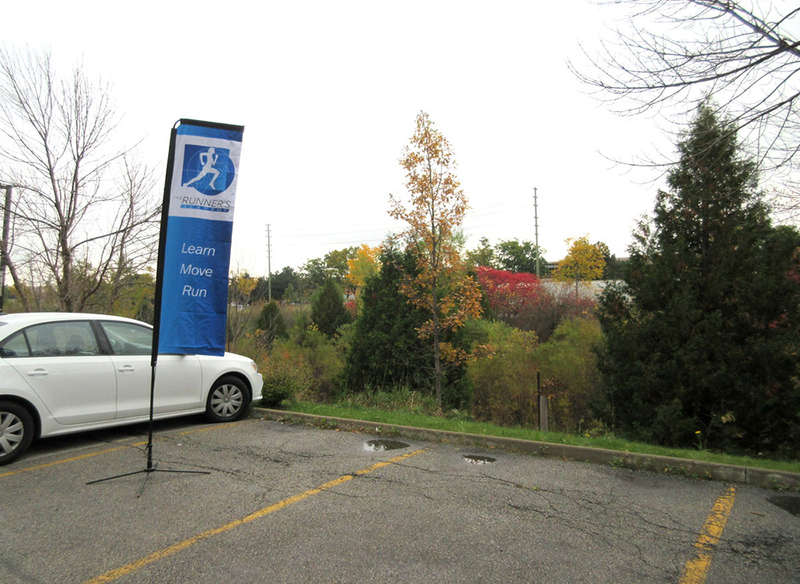 Let our team transform your next promotional event with our durable outdoor flags. 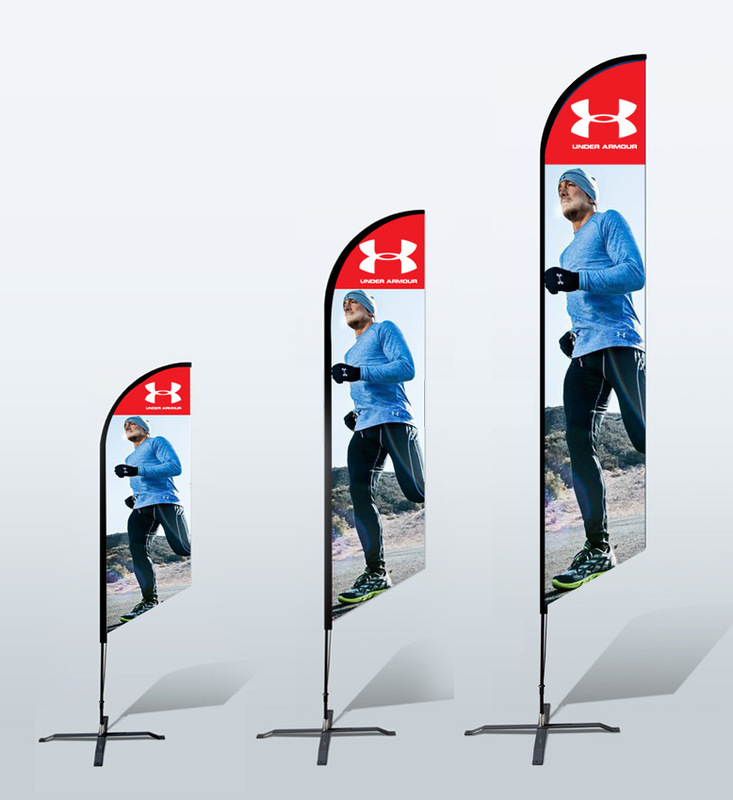 Call Starline Displays today at 404-582-8881, chat with us online, or email the team at sales@starlinedisplays.com for more information on our outdoor flags for your next trade show.